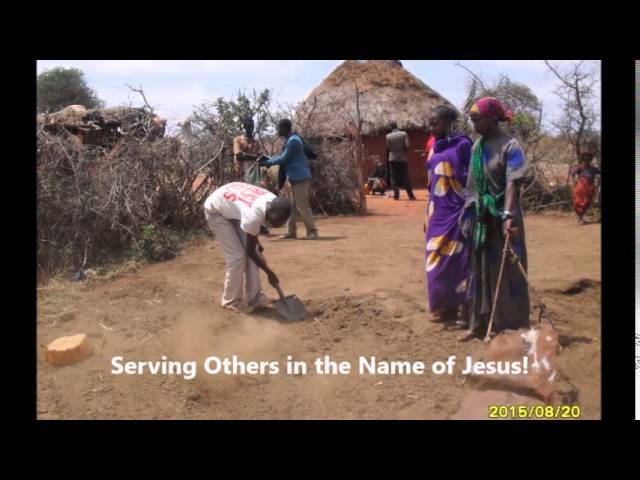 Here is the update from our Moyale, Kenya mission Field. William Wario reports: "There is a lot of fear of fighting here in Moyale and everyone is alert. We pray for the Prince of Peace to intervene in this situation. They are fighting over land and pastures yes we know the land belongs to God. We are here just for a moment as we journey to the Kingdom of Heaven. I had great time preaching to this young man, now brother, named Qalla. After long conversation, he decided to receive Jesus. Praise the Lord. He came to our fellowship and he confessed all his sin before the Lord and in front of the church. 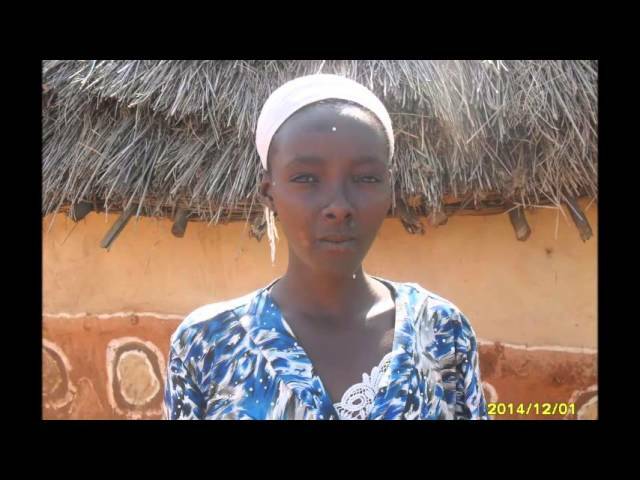 It's so miraculous today as nine woman confessed that Jesus is Lord too! Five were Muslim and four were traditional (they worshiped a local tree as god). They also promise to serve the Lord the rest of their days here on earth .I prayed for them in front of congregation while they knelt down. 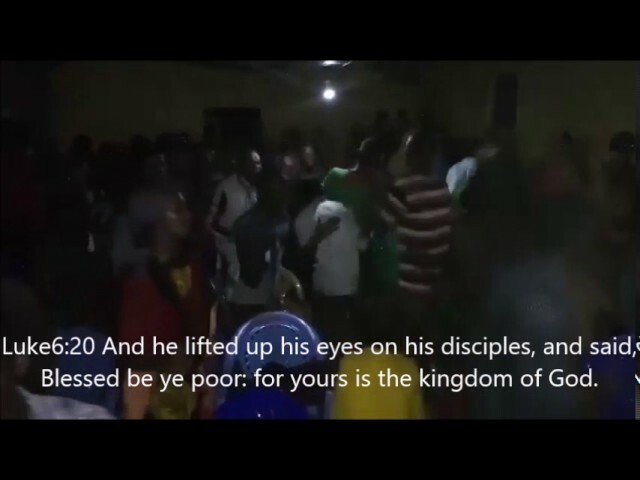 Testimony of William Kosi from GMFC Bungoma, Kenya. 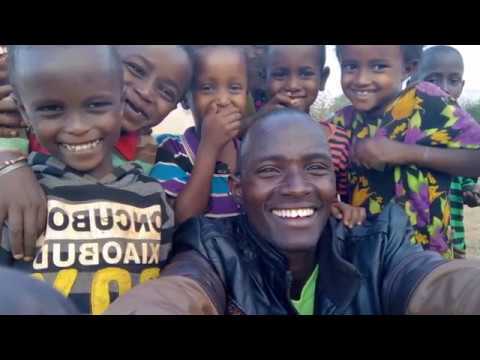 If you would like to partner with brother William, visit http://globalmissionforchildren.org/the-field/africa/kenya/moyale. God bless you! 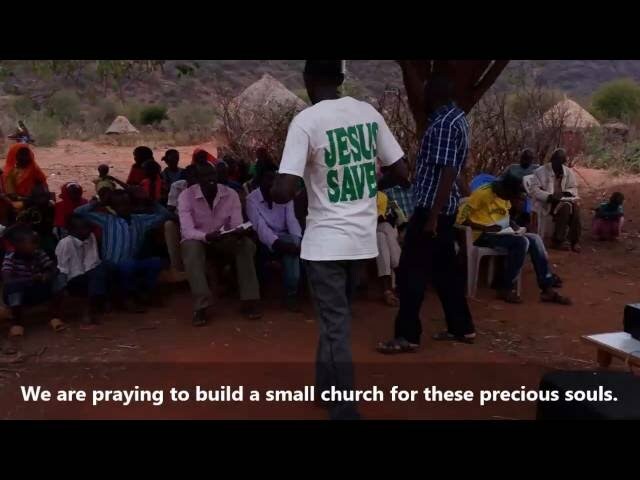 Brother William, our mission leader in Moyale, Kenya, leads his team to evangelize in Ethopia, Uganda and beyond. He preaches the true word of God, holiness and repentance to the lost as commanded. 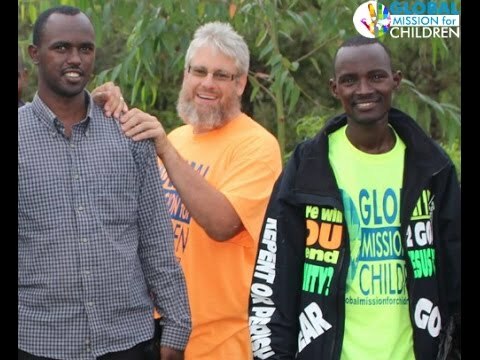 Please join us by helping the orphan and widow by clicking here http://globalmissionforchildren.org/the-field/africa/kenya/limuru-kiambu-kenya. God bless you.